Welcome Home! 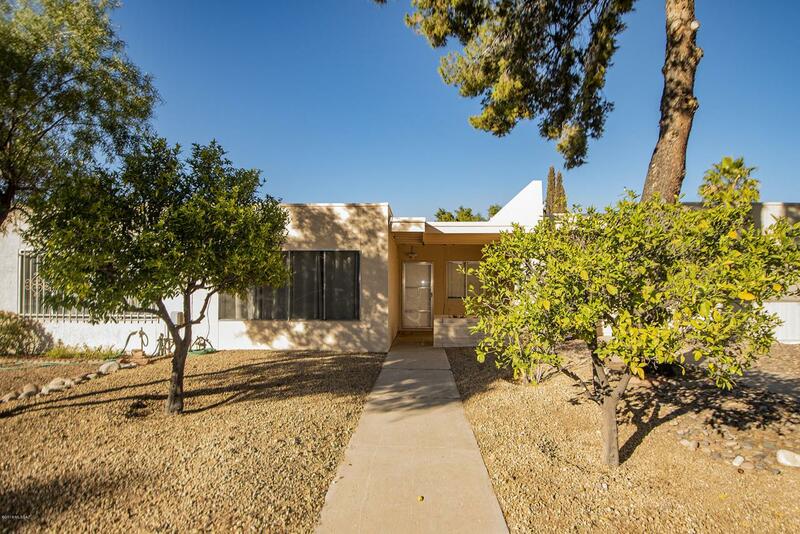 This charming 3 bedrooms 2 bathrooms is located in the heart of central Tucson. 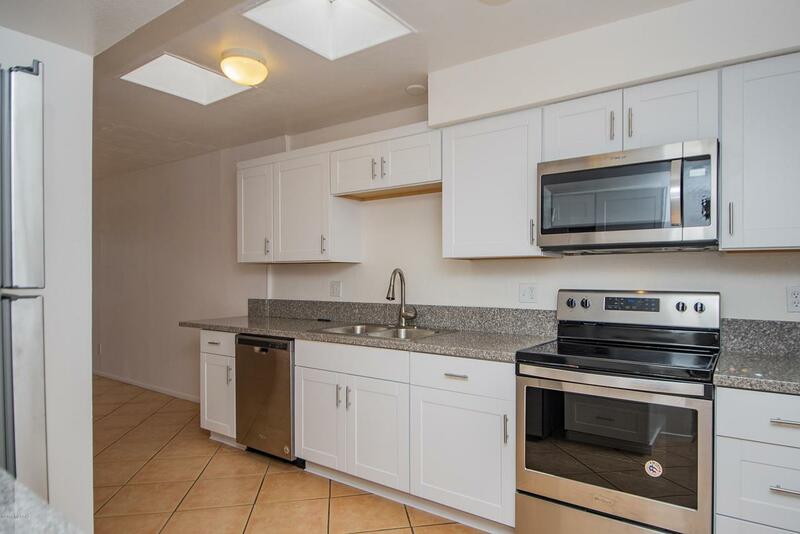 Newly remodeled kitchen with stainless steel appliances, large living room, NO HOA and Arizona room are just some of the wonderful features this home has. 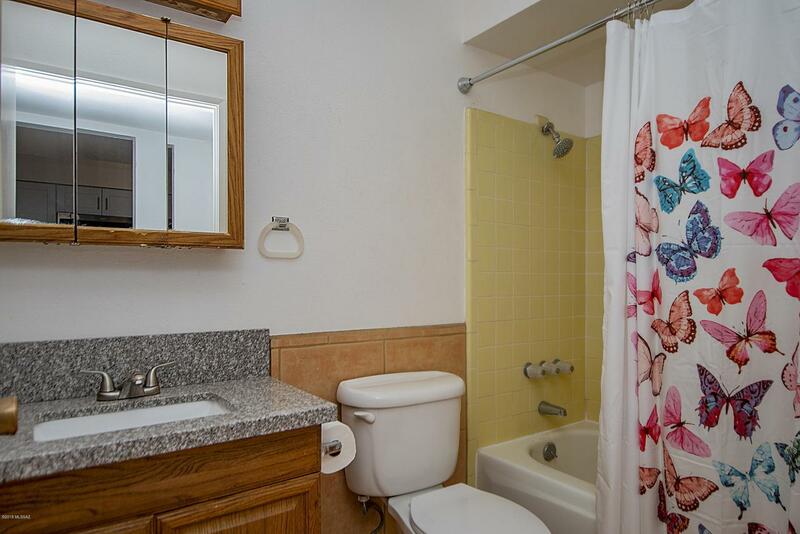 Walking distance to many shops, and restaurants and a 10 min drive to the U of A. In the 85712 zipcode making this home Pathway to Purchase eligible. 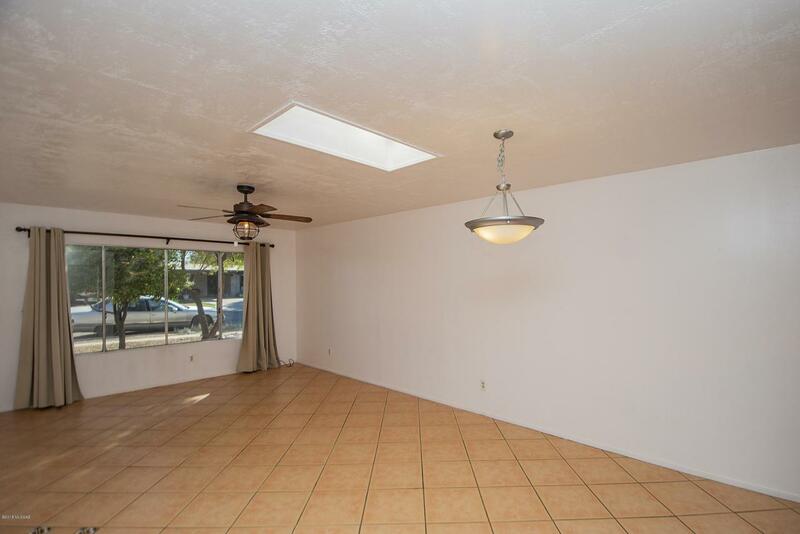 Don't wait, come in and take a look today!Owner is a licensed agent in AZ.